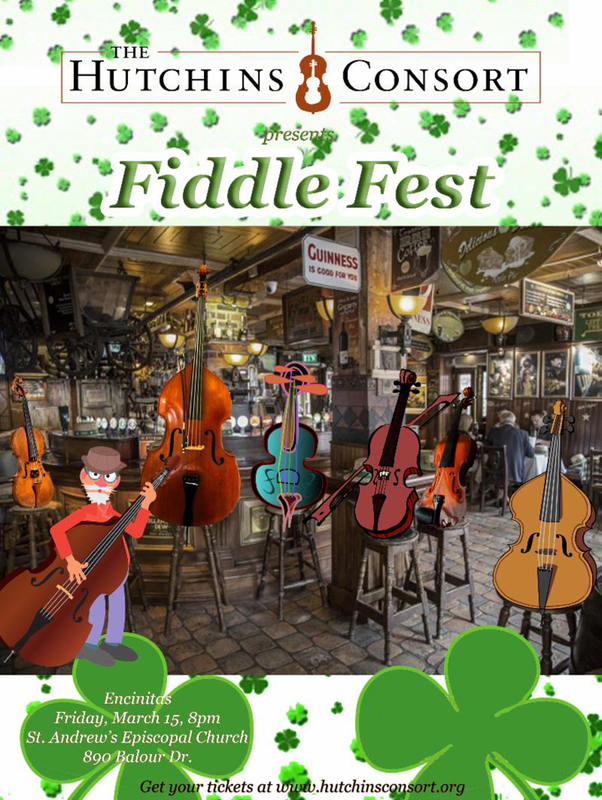 Movements from fiddle inspired classics like Holst’s St Paul Suite and Britten’s Simple Symphony along with Irish and Appalachian folk tunes, and a bit of a Vivaldi Hoe-down thrown in. Guest artist Andres Martin will also perform Bottesini’s Passione Amorosa with Artistic Director Joe McNalley. With performances in Encinitas, this program is sure to please the whole family. Don´t miss it!